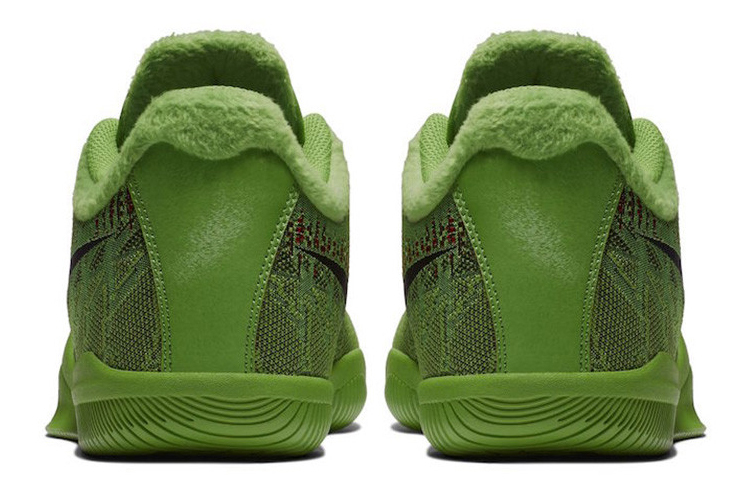 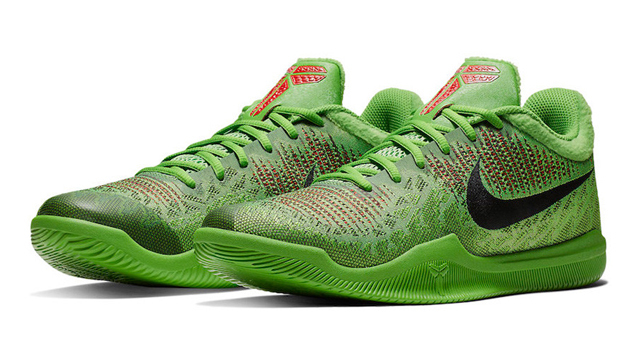 The perfect pair up Christmas kicks have arrived with the release of the Nike Kobe Mamba Rage “Grinch” sneakers. 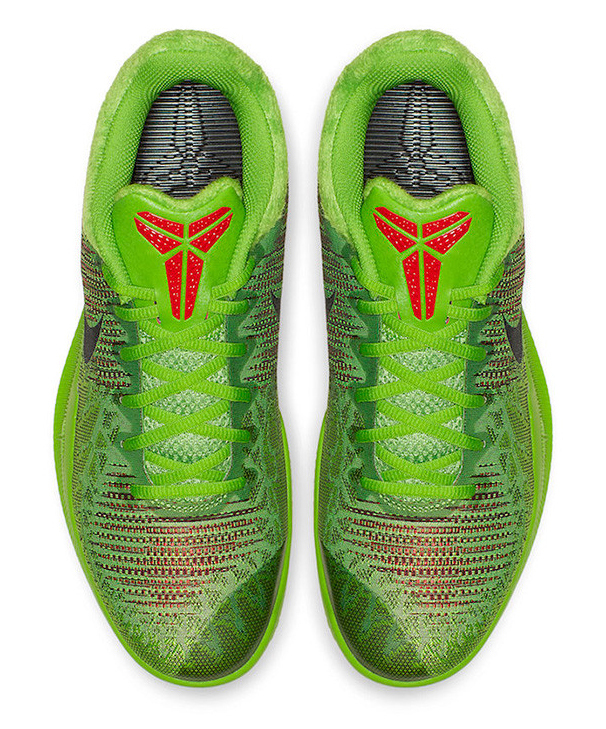 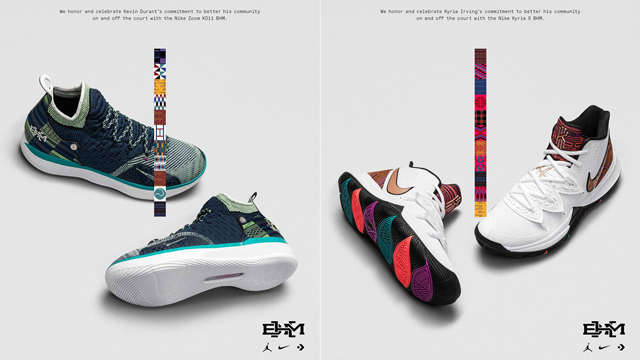 Colored up in a bright green, black and red color scheme, these Kobe kicks from Nike Basketball have hit in time for the holiday season, complete with fuzzy green trim for warmth and that signature Grinch look to lace up during the festive days ahead. 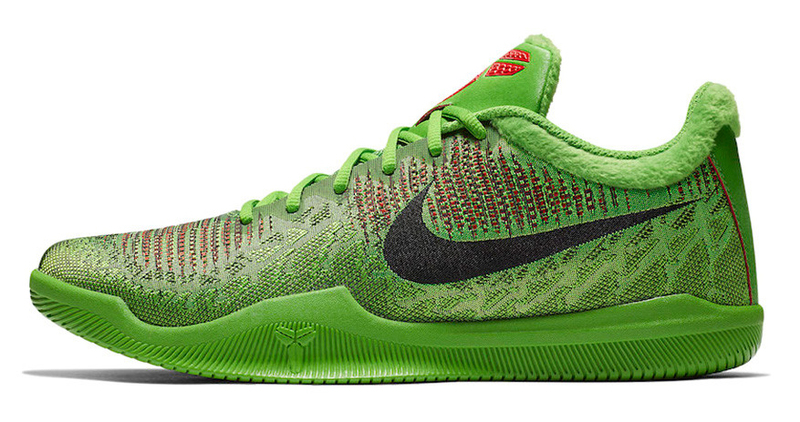 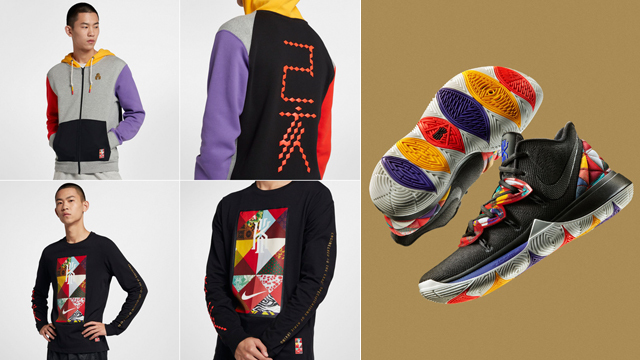 Follow the link below for info on where to buy Kobe’s Mamba Rage “Grinch” green kicks from Nike Basketball’s Holiday 2018 sneaker line-up.